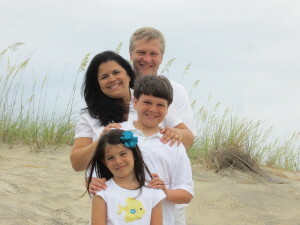 On July 19, the Walker family will celebrate their 6th anniversary of service in Latin America. That day in 2007, we stepped off our plane late at night and started the adventure of getting to know our neighbors, praying in our connections, and living on faith that God would provide for us to fulfill our sense of call. Over the years, we have served in various capacities in at least 9 different countries. But is it worth it? Celebrate Baptisms in our new church. Theological training for missionaries from 6 countries. Train church planters to reach cross culturally. Personally lead people to Christ. Providing Gospel centered crafts for VBS and Christmas community outreaches. Train children’s workers to share the gospel via crafts. You help us live out the calling God has upon our life. Our whole mission is dedicated to helping the church and mission organizations be more effective in helping people become fully devoted followers of Jesus. To be able to participate in a person’s faith awakening process, sometimes in large ways, and sometimes in small ways, and sometimes as a fruit of this work, is what makes this effort worth it. 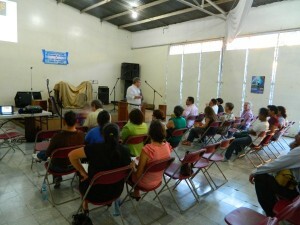 One recent example was helping street missionaries overcome their fear in open air evangelism. Read here as to how that worked. Through your solid teaching, the Lord confirmed many things that I had experienced already in prayer. I believe the Lord brought me to you all to help me learn more about the Holy Spirit. I love the emotional and noisy side of our traditions, but I really loved your solid biblical and intellectual teaching. Plus, your methodical labtimes and guiding us to pray one at a time is confirming some other things I’ve been learning. It was worth the quietness to listen and learn deeply! I loved your teaching last fall, and glad that you returned to share more, particularly from leaders who have had experience and can teach. Gifts from generous supporters have been God’s provision to sustain this work of developing evangelists and churches in developing nations. We have stories to tell of miraculous provision from God’s people that keep us here and keep sustaining us. 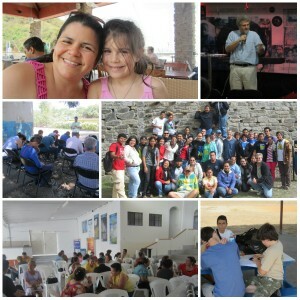 Vida Joven theological training of leaders from 6 nations. 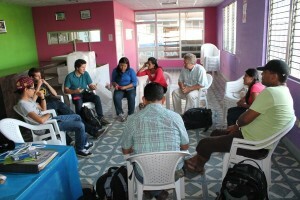 Training a church planting church planting churches in other countries. In honor of this milestone, would you prayerfully consider a special 6th anniversary gift in a multiple of 60? That could be 60, 120, 180, 240 and so on. PRMI will receive your anniversary donation via Paypal and forward it to us. If you want to send a check or read about our connection with PRMI, read here.